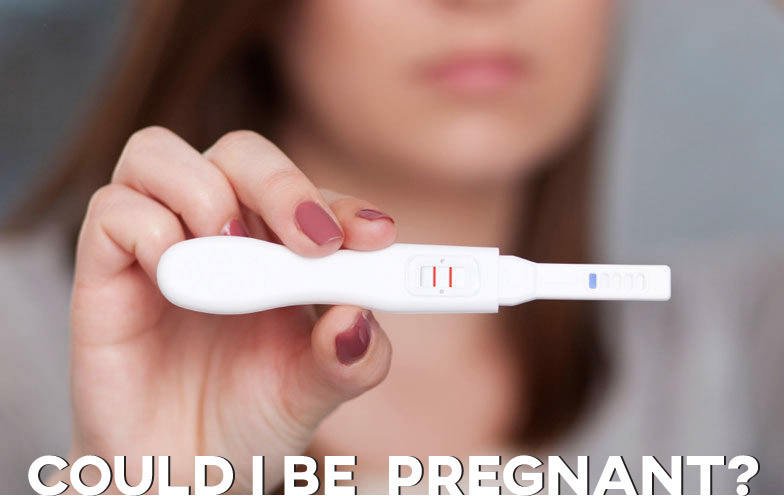 It is possible to get a false-positive or a false-negative when taking a home pregnancy test. If you get a positive result you should go see a doctor to confirm your pregnancy. If you get a negative result but notice signs of pregnancy, retake a home pregnancy and/or see a doctor. 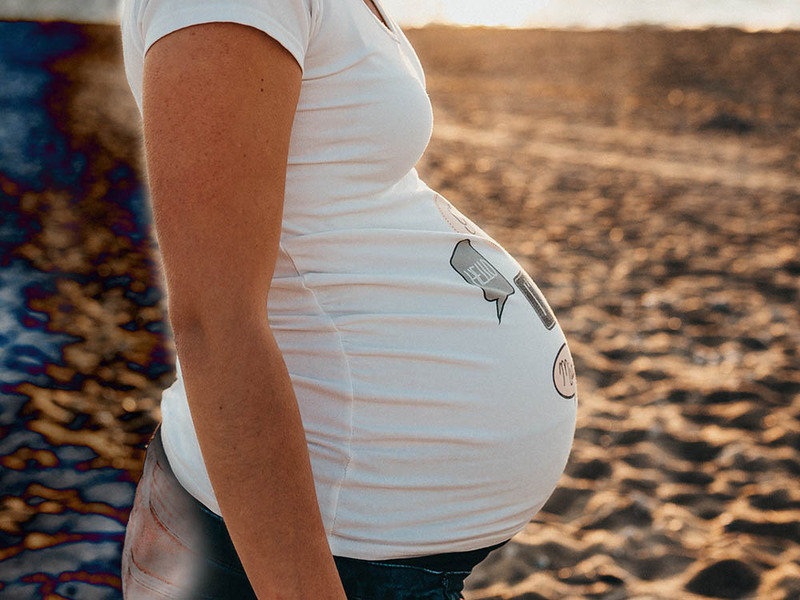 Once you know that you are pregnant the next step is considering your options. The main options are to keep the baby, put the baby up for adoption, or abort the pregnancy. All of these options require serious thought. Talking to friends, family, and your doctor may help you decide.